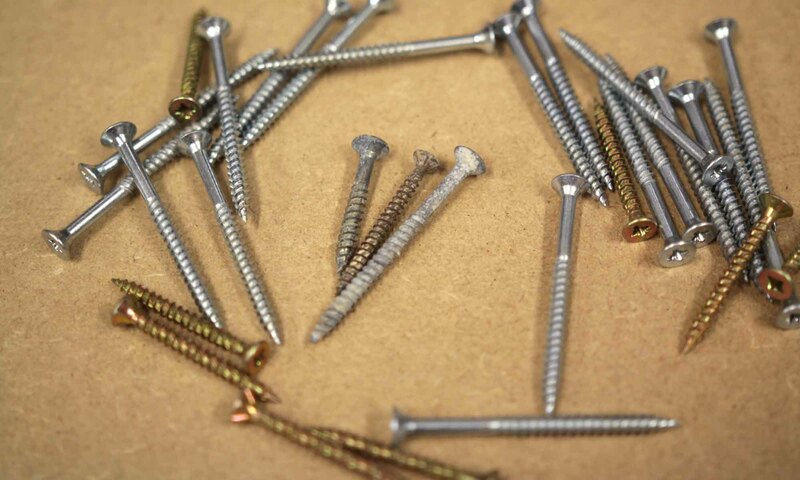 Have you ever wondered how quickly woodscrews start to rust? 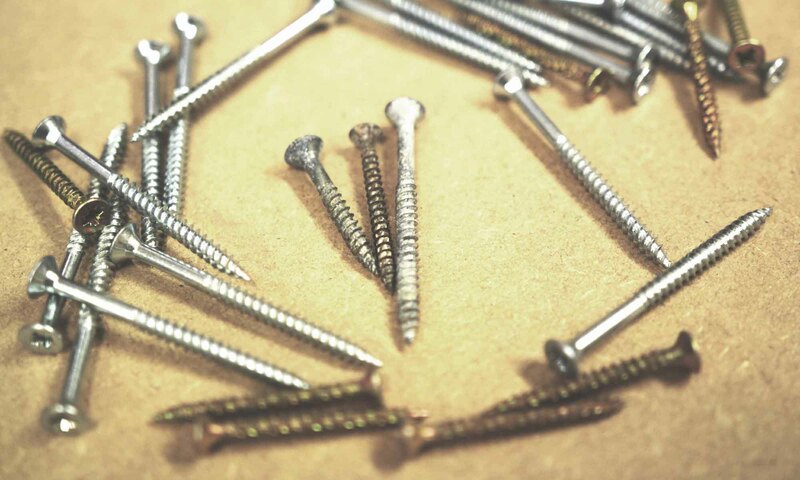 Are you concerned whether you can use certain screws for outdoor projects? Today I’m starting a very unscientific test to see how long it takes for a bunch of Screwfix screws to rust in normal tap water and salty water. How Quickly Do Screws Rust? THE RESULTS! I’m absolutely stunned with how corrosion resistant these bog-standard workhorse screws are! There aren’t specifically designed for outdoor use but I would be comfortable using them in all but the harshest environments. Watch this space and I’ll report back on the screws in the fence!